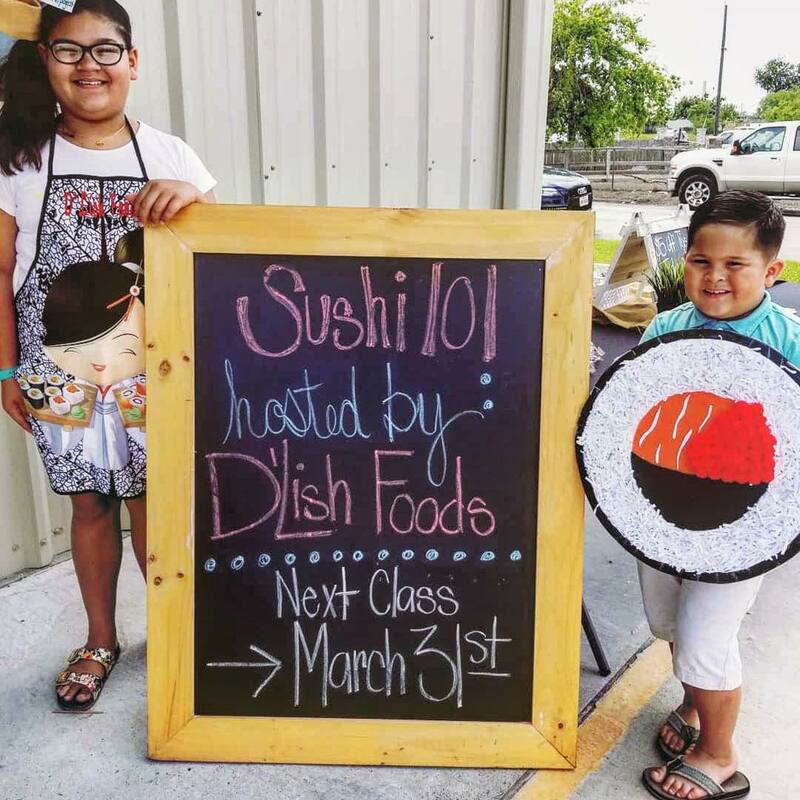 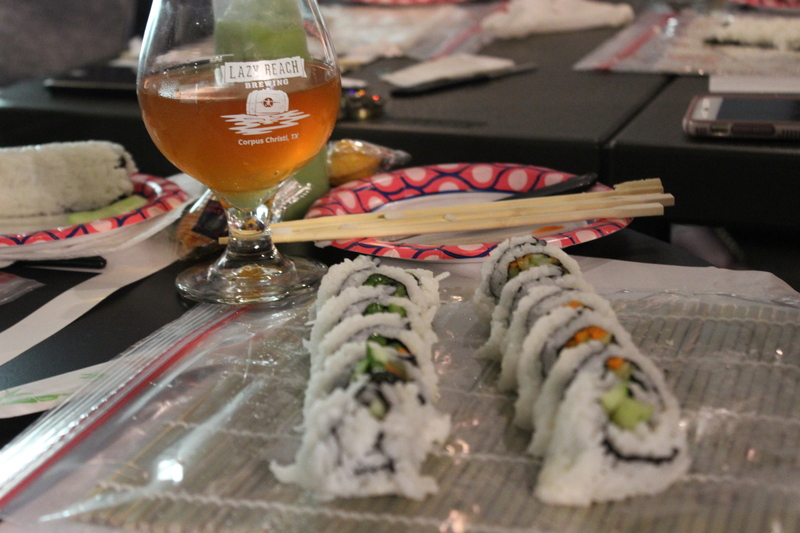 Join us for a lazy afternoon of sushi rolling with D’Lish Foods. 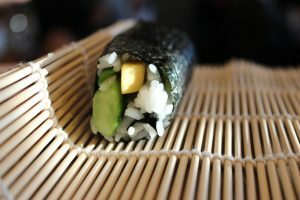 Learn the basics of a Sushi Roll, what ingredients to use, how to roll, cut and of course consume. *You must pre-pay via PayPal in order to reserve your spot.